Dr. Talia Hall is a Naturopathic Physician specializing in integrative weight management. Dr. Hall’s background in athletics, holistic primary care and nutrition inspired her passion for helping patients reach optimal physical and mental health. She applies her knowledge in evidence-based medicine to address each patient’s unique circumstances and goals, and enjoys collaborating as a patient-doctor team to personalize what optimal health means to each patient. Dr. Hall has additional interest in the connection between gastrointestinal and mental health. Drawing from training in primary care family medicine, she is passionate about preventive medicine, food and body positivity, accessible nutrition, and fertility support. She enjoys researching her various areas of interest as related to weight management. 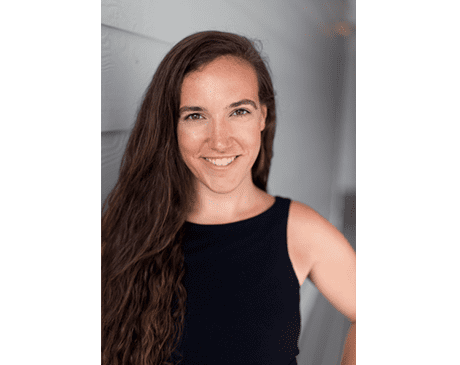 Dr. Hall earned her doctorate in Naturopathic Medicine at Bastyr University in Kenmore, WA and earned her BS in biology from St. Lawrence University in Canton, NY.